Paved frontage, power available. Covered in mature timber and has a small stream. 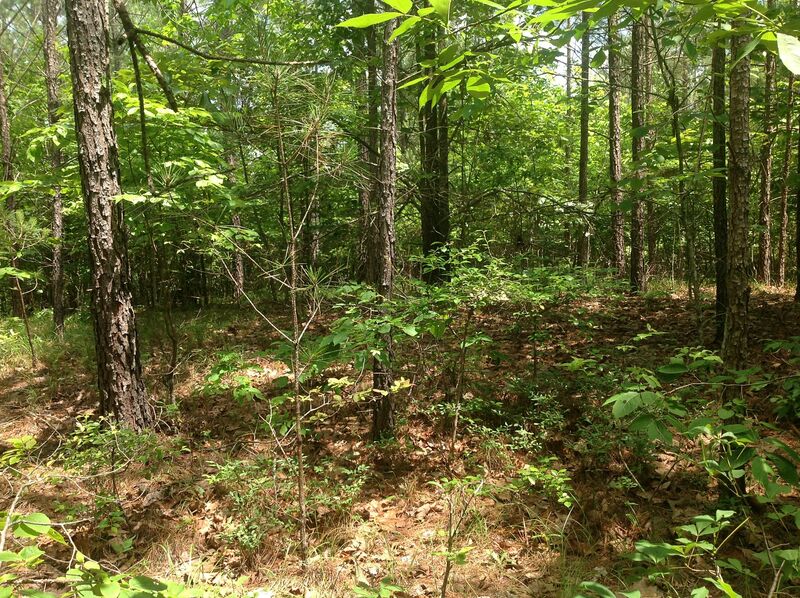 Excellent choice for a secluded cabin or homesite. 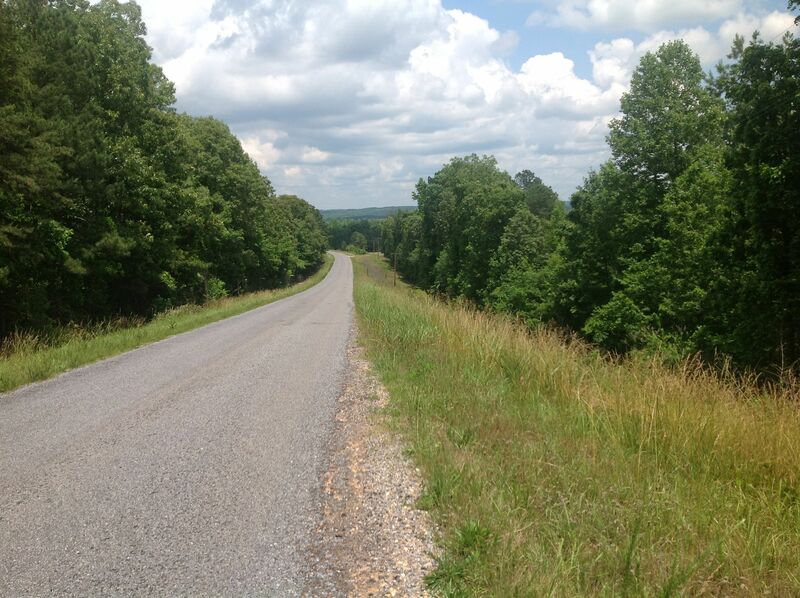 Located on Bluff Valley Road, near County Road 5, in Bluff Springs. – Clay County, Alabama.